Vako Gvelesiani was born in Brooklyn, NY in Georgian family. 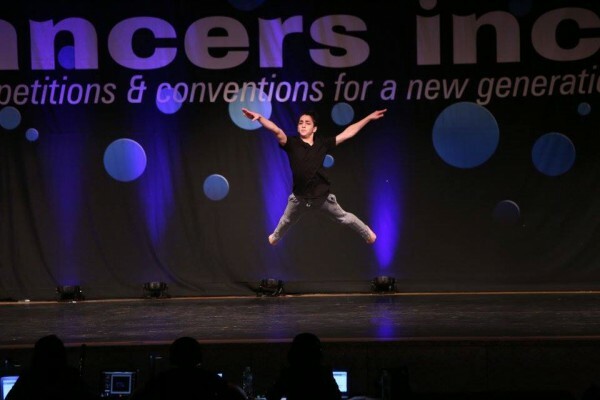 His family discovered his great interest in music and dance when Vako was just two years old. 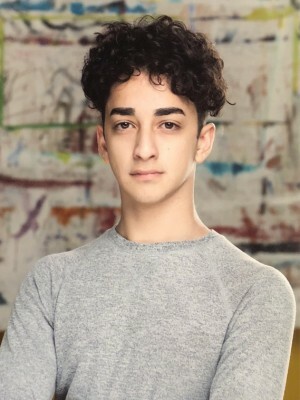 At the age of five he was enrolled in Georgian National dance school located in Brooklyn where he was the youngest dancer and brought smiles to everyone’s face with his performance at such a young age. At the age of seven Vako uncovered his greater passion and prominent influence Michael Jackson. He learned his dances while watching his videos. 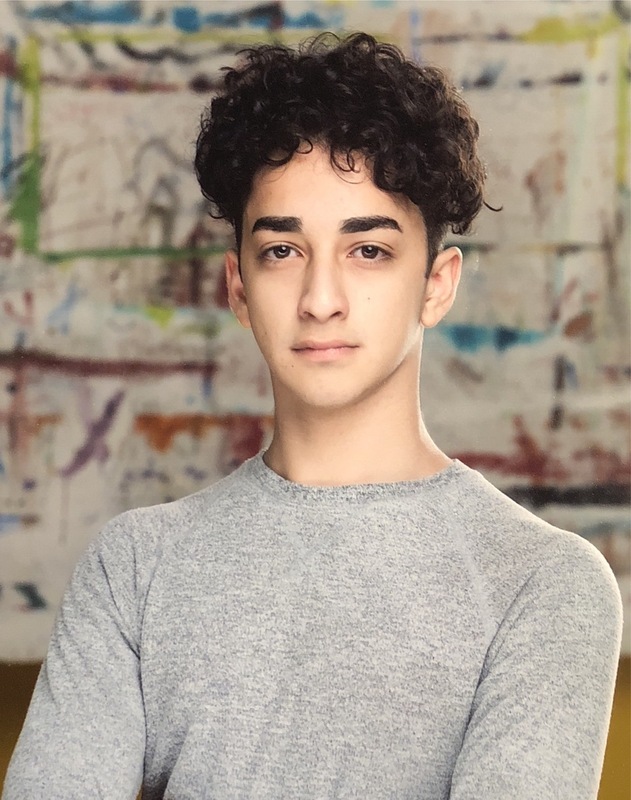 His outstanding performance got him accepted to Mark Twain Intermediate School for the gifted and Talented and later in to the famed LaGuardia High School of Music and Art and Performing Arts. 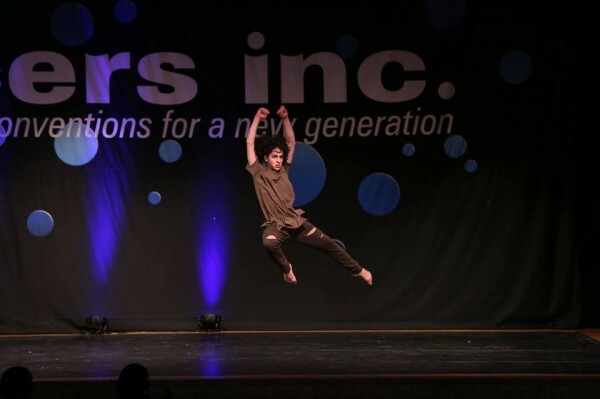 Seeing his keen enthusiasm and hard work his family enrolled him to Horizon Dance Company at the age of eleven. In 2013, Vako was one of 17 dancers selected out of 500 contestants to become part of Brooklyn Nets Dance Team. He was part of the team for two years. In 2015 he was offered to become a junior assistant coach in NBA. He can master any form of dance movement and move to any style of music, but to this day Michael Jackson stays as his most favorite artist to dance to. Outside of performing, any time Vako has left aside he enjoys with his family and beloved younger sister as well as his friends. Vako is exceptionally social person with marvelous charm to grab anybody’s attention. His favorite saying is “You don’t only have to hear the music, you have to feel it” and he has been feeling that music as far as he can remember. He has made movement to the music he feels the center of his world.